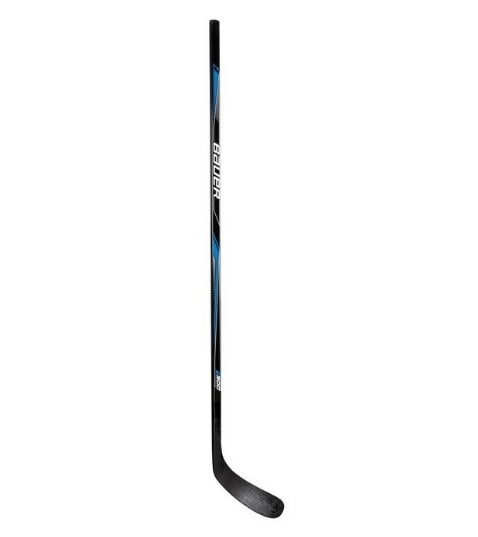 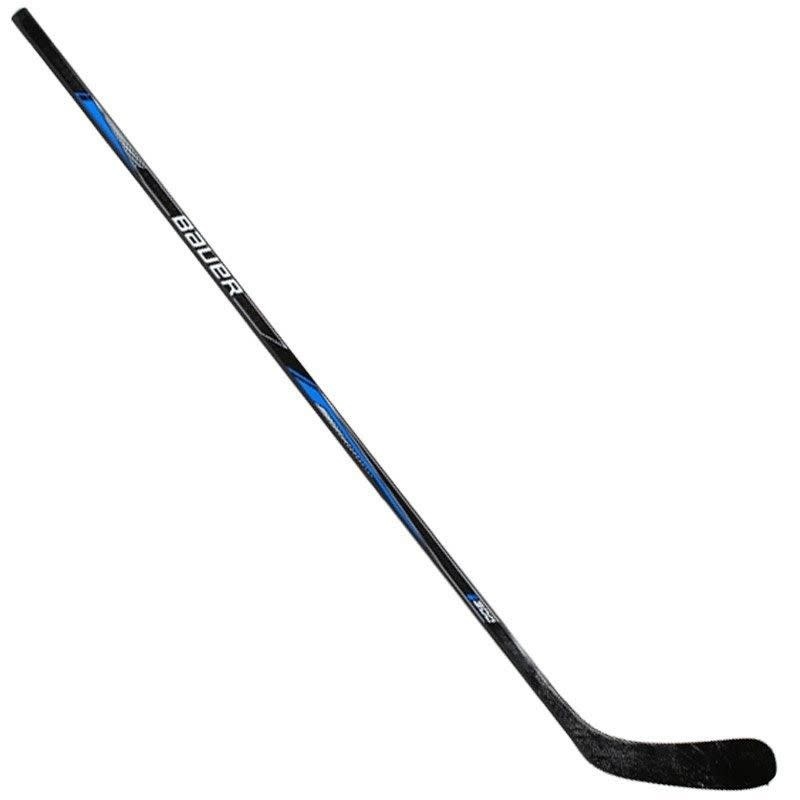 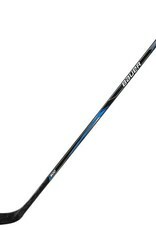 ABS blade construction provides superior puck control and shot velocity. 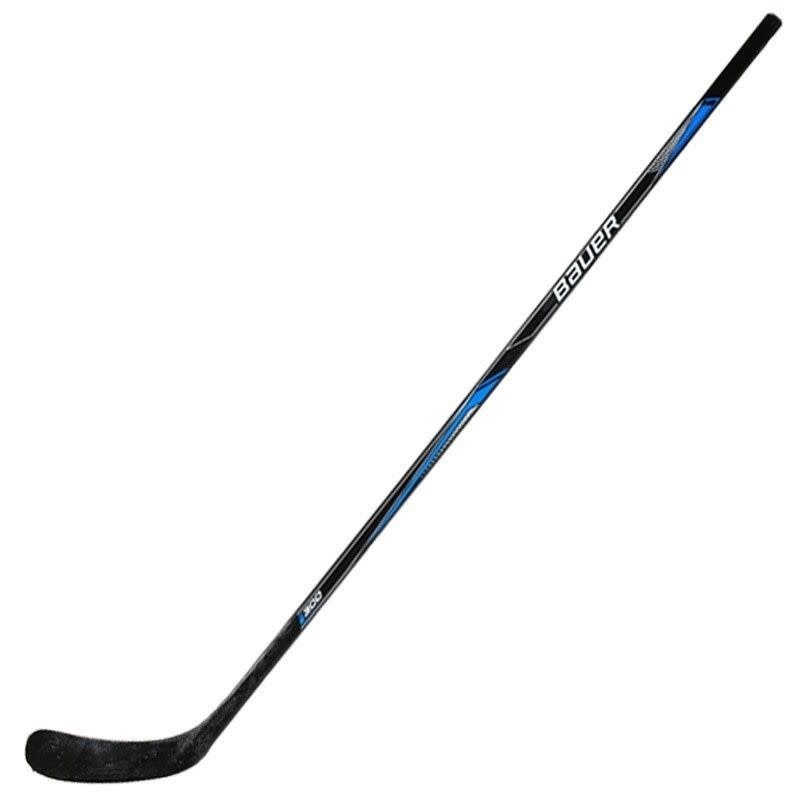 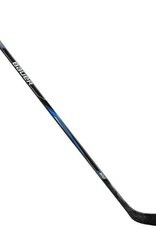 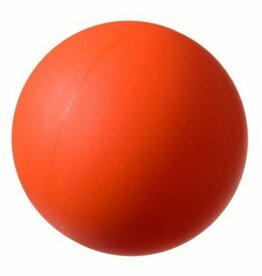 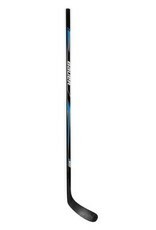 Features a lightweight multi-ply handle with different length and radius for Senior, Junior players. 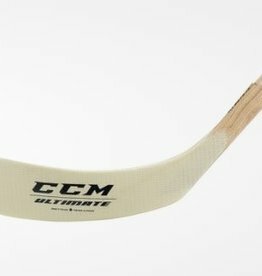 Ideal stick for any surface.